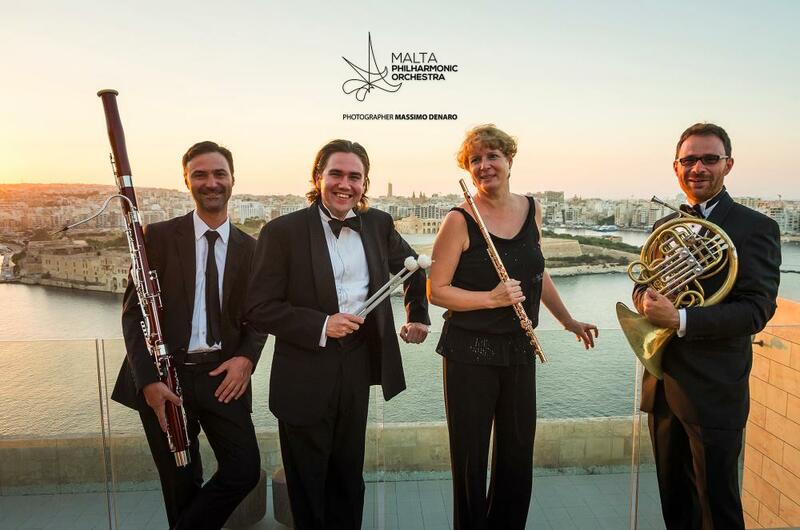 For half a century, the Malta Philharmonic Orchestra has been Malta’s leading musical ensemble. The orchestra was founded in April 1968, when musicians from the defunct “C-in-C” orchestra of the Malta-based British Mediterranean Fleet regrouped as the Manoel Theatre Orchestra. 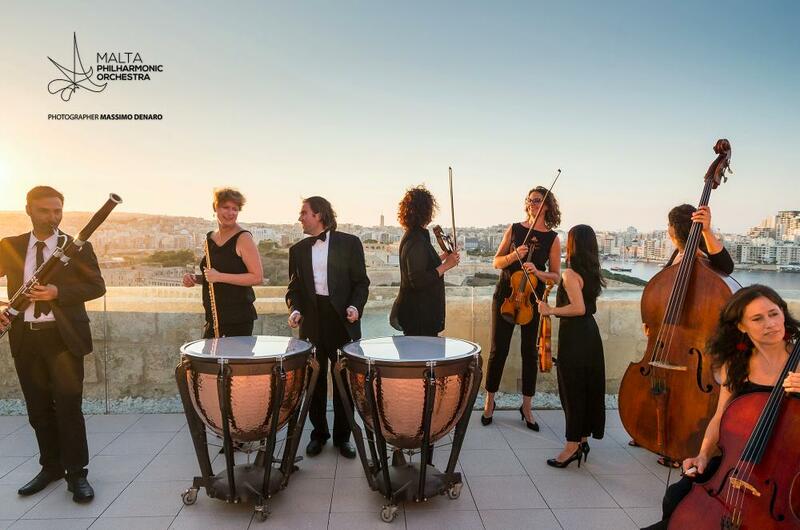 It continued to serve as the theatre’s resident orchestra until September 1997, when it became an independent orchestra, taking up the name National Orchestra of Malta in the process. 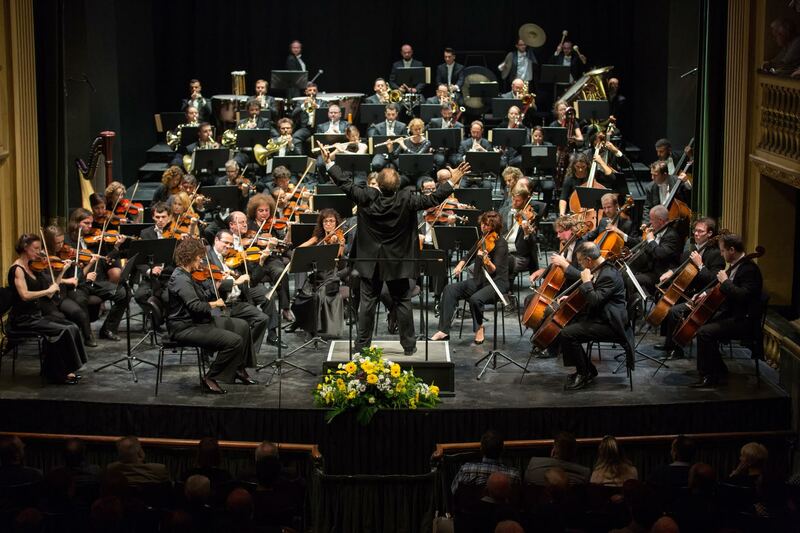 The Malta Philharmonic Orchestra assumed its present name in 2008, when it was expanded into a full-size symphony orchestra bringing together the best of Maltese talent and musicians from Europe and beyond. The last conductor of the C-in-C orchestra, Joseph Sammut, was the orchestra’s first conductor, remaining at the helm until 1992. Since then, the orchestra has been under the direction of Joseph Vella, Michael Laus, and Brian Schembri, with Mro Laus continuing to serve as the MPO’s resident conductor. The MPO also works with local and international guest conductors including; Lawrence Renes, Michalis Economou, Sergey Smbatyan, and Gergely Madaras. 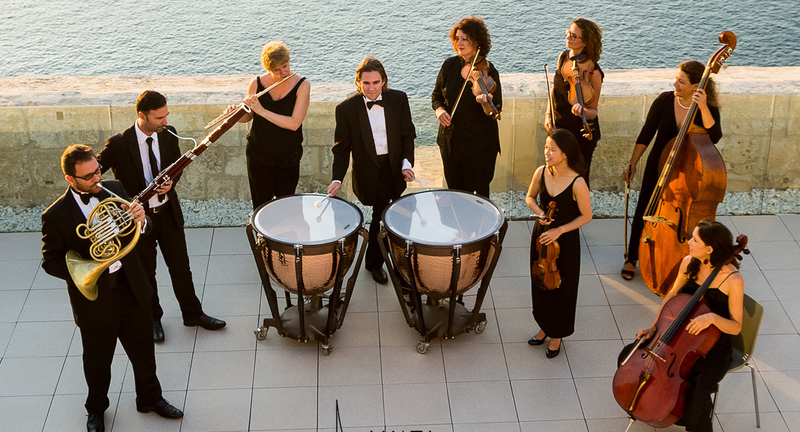 As Malta’s only professional orchestra, the MPO is in high demand, averaging more than one performance a week. These include; symphonic concerts, opera productions in Malta and Gozo, community outreach and educational programmes as well as various concerts of a lighter nature. The MPO is proud to represent Maltese art and culture on the world stage. Since first touring abroad in 2001, the orchestra has performed across the globe, including in China, Italy, Germany, Austria and Belgium. 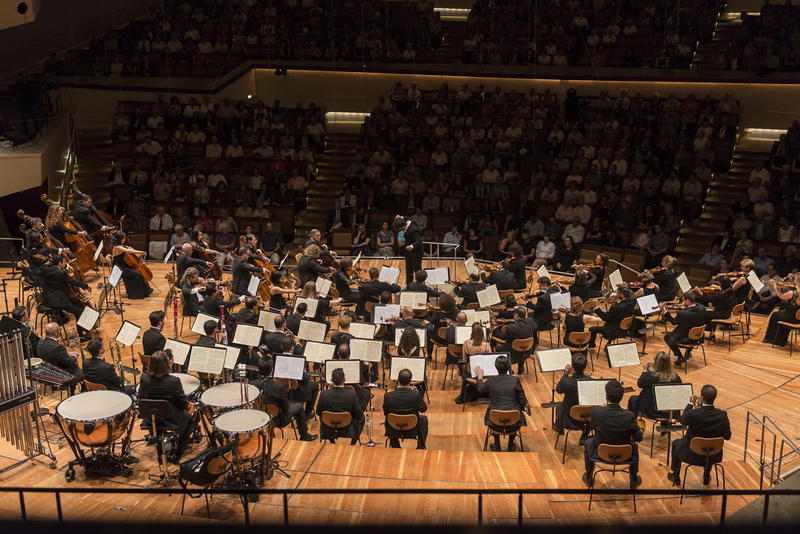 Presently embarking on at least one international tour each season, the MPO has performed in prestigious halls such as the Berliner Philharmonie Germany, and the Musikverein Austria. At home and abroad, the MPO collaborates with international soloists, conductors, and ensembles on both musical and multidisciplinary projects. Recent collaborations include Beethoven’s Missa Solemnis with the choir of the Accademia Nazionale di Santa Cecilia, and ‘Crystal Palace’ with the dancers from the Bolshoi Ballet. The MPO has a number of recordings to its name. These include a CD featuring works by Maltese composer Charles Camilleri for record label Naxos, as well as two CD series published by Cameo Classics; Music of the 19th Century Jewish German Composers, and British Composers Premiere Collection. Our latest recording is a CD featuring the music of Polish composer Alexandre Tansman, released by the CPO Label earlier this year. 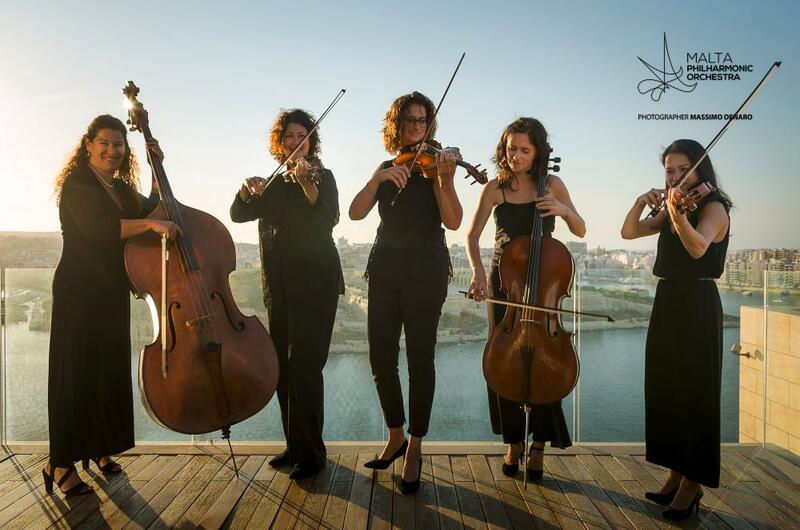 The MPO is a keen exponent of Maltese composers, regularly performing their works in Malta and abroad and premièring – as well as commissioning new compositions. 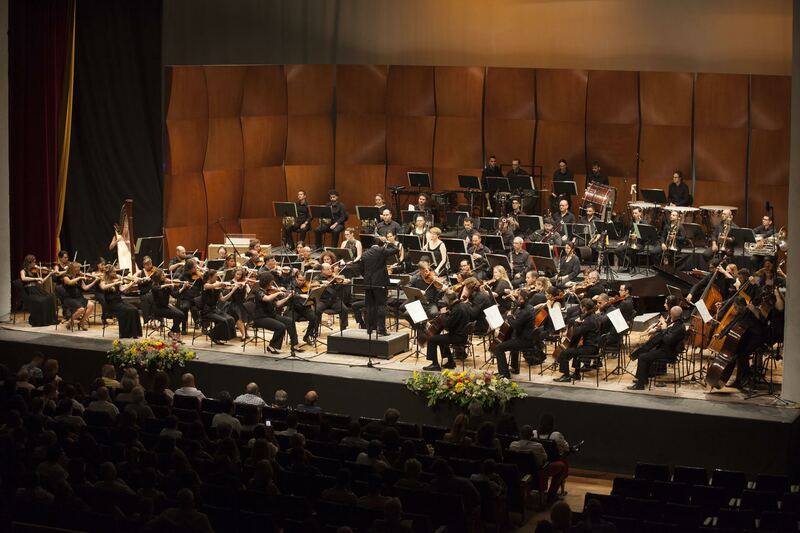 It is also responsible for the orchestral training and professional development of the next generation of Maltese musicians, through the MPO Academy and the Malta Youth Orchestra, which itself regularly gives concerts across Malta. At the same time, it is actively involved in organising educational programmes for children, through workshops and special performances. 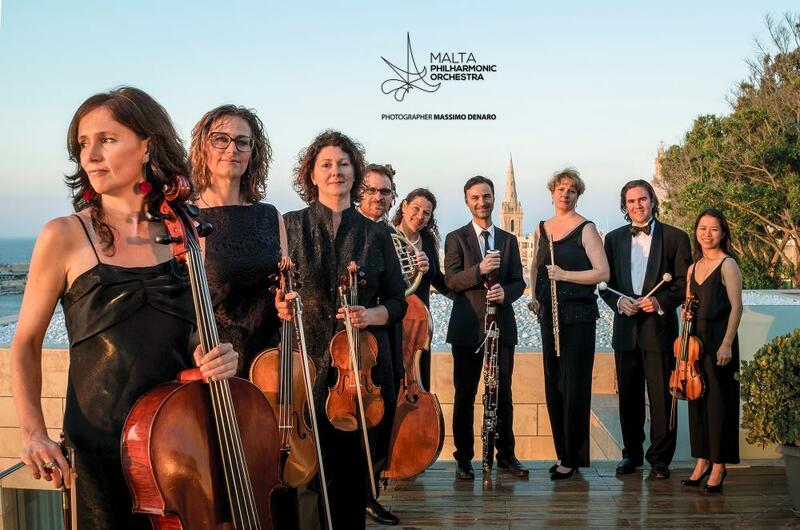 While it celebrates 50 years of music, the MPO remains intent on delivering quality orchestral music to the Maltese islands, all the time continuing to promote Malta’s musical heritage overseas.